We’ve unveiled significant enhancements to our adviser health cover product range including the addition of complementary travel insurance for all new Ultimate Health customers. The refreshed health cover benefits, which are available to both current and new Ultimate Health Max, Ultimate Health and Easy Health customers, feature an increase to the surgical and medical benefit limits for customers with Ultimate Health Max or Ultimate Health as well as the expansion of other benefit entitlements across the adviser health cover range. Our Chief Executive Officer, Rob Hennin, said the new benefits reflect our commitment to driving innovation and revitalising the health insurance market. “We regularly review our product range to ensure we provide value for money health cover that meets our customers’ needs. These changes do just that, offering customers real value that will provide them with peace of mind that they are covered whether at home or travelling overseas,” Mr Hennin said. 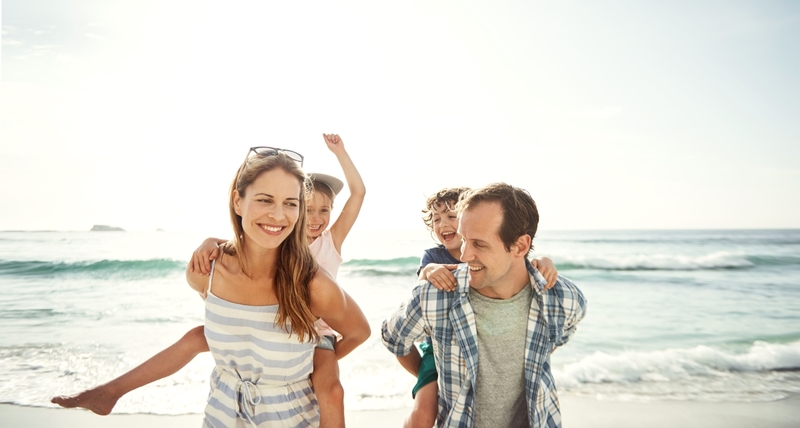 Complementary, multi-trip international travel insurance will be available to new customers who are insured on either an Ultimate Health Max or Ultimate Health policy from 21 April. Valid for international travel of up to 38 days per trip, customers can be covered for travel-related events such as emergency medical expenses overseas, emergency medical evacuation, stolen luggage and trip cancellation. “We believe the inclusion of complementary travel insurance with the purchase of health cover provides advisers with a unique, holistic solution for their clients,” Mr Hennin said. “The enhanced offering is a point of difference that provides additional value that will be attractive to clients as it creates another reason for the whole family to have health cover,” he added. We’ll be contacting current customers to inform them of the new benefits, as well as working closely with advisers to guide them through the changes. The refreshed product range is available from 21 April 2018.